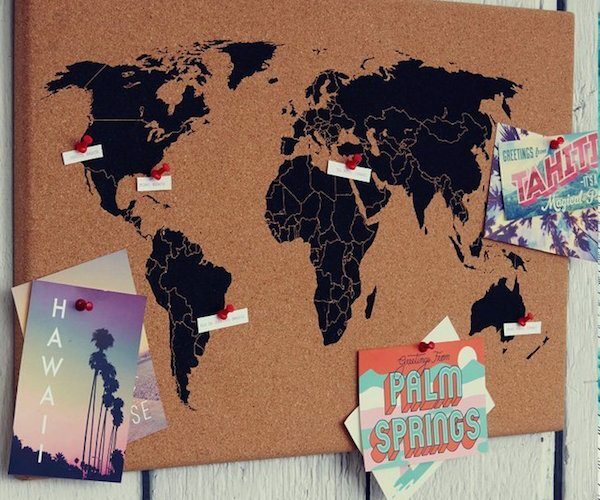 Frequent travelers who are passionate about traveling the entire globe can make good use of the World Map Cork Board. 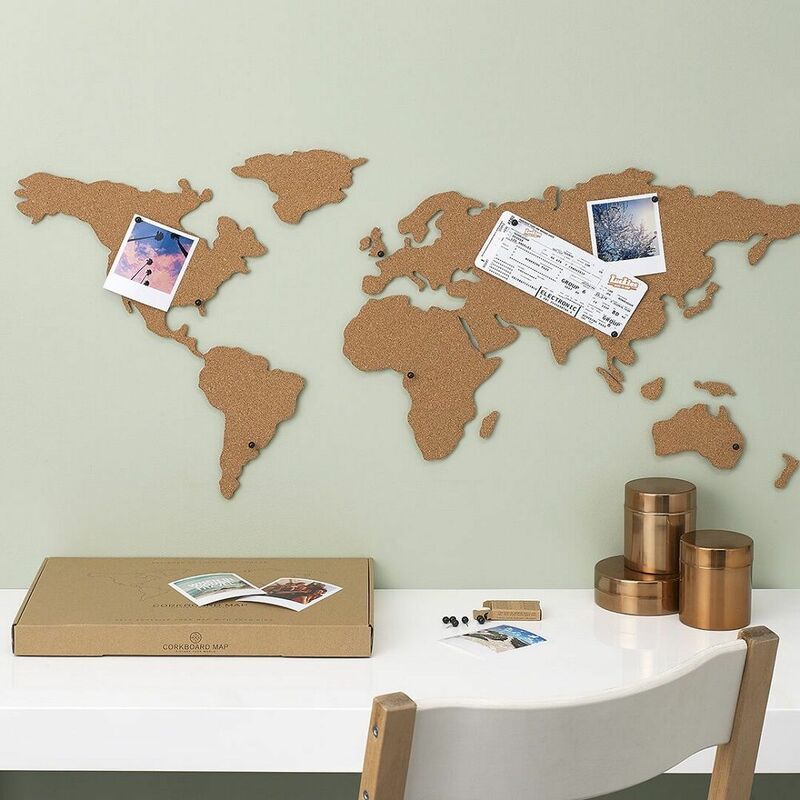 The Cork Board Map is a map of “your” world, with landmasses set the way you see it. 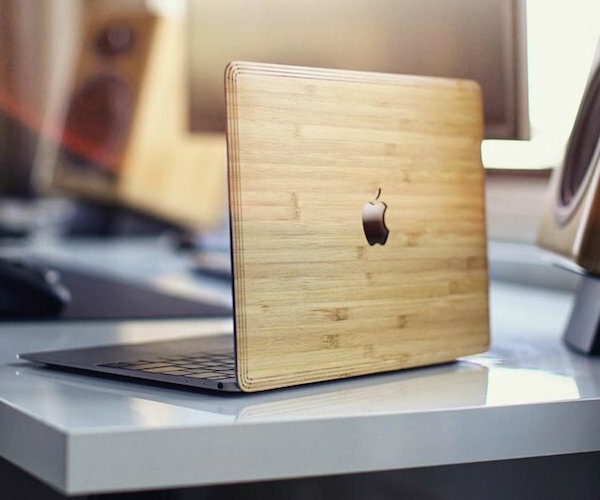 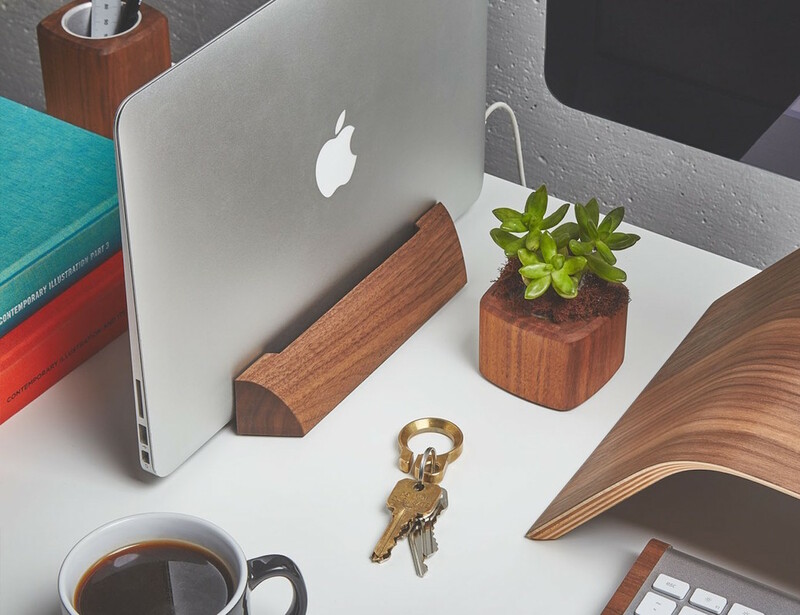 Combine modern technology with natural elements with the Natural Series MacBook 12” Wrap by SlickWraps. 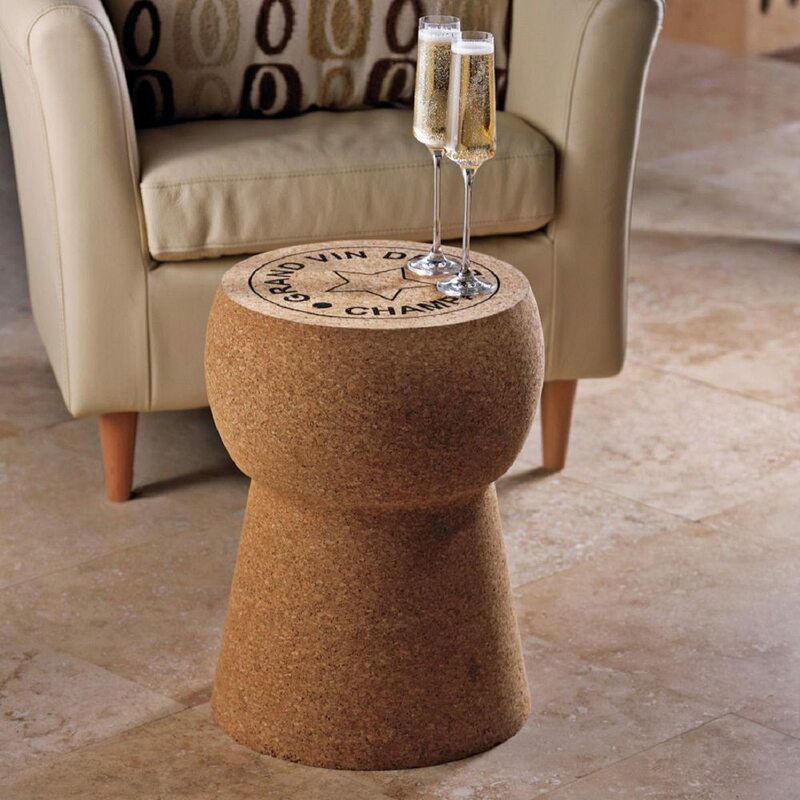 Inspired from the 'Grand Vin de Champagne' cork, this Giant Champagne Cork Stool/Table can be a charming addition for a good wine setup with friends or family. 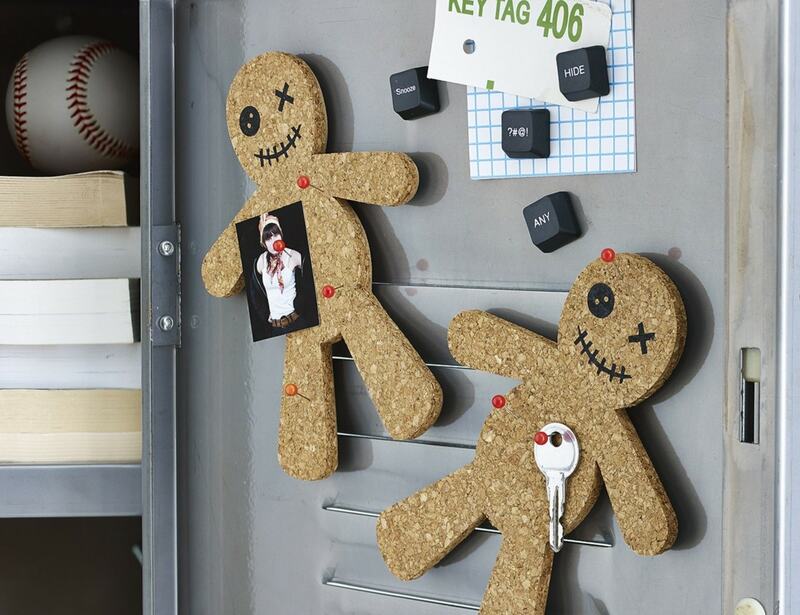 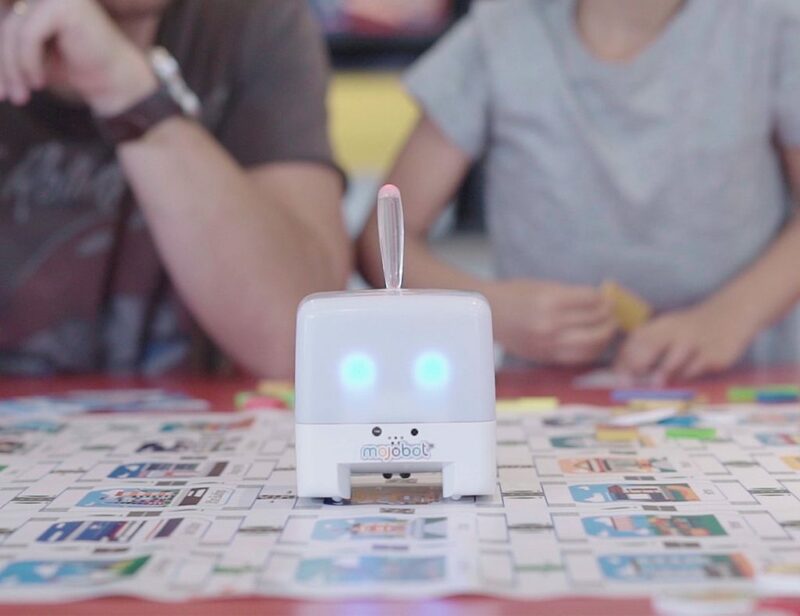 It’s your very own soft board that has been beautifully reimagined as a fun and handy stationery for everyday use.